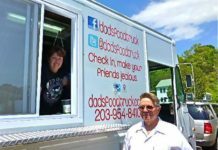 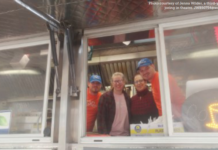 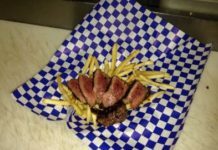 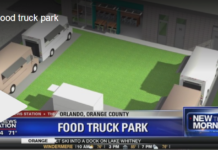 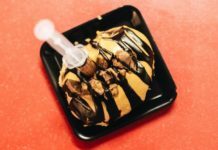 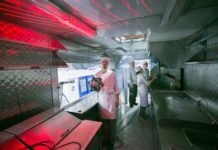 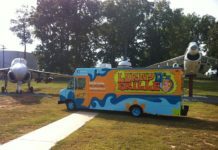 For Lou Granato, owner of the new Dad’s Food Truck, it’s all about preparing homemade food with an unusual twist. 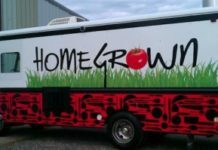 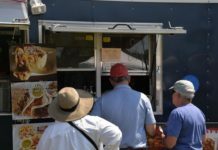 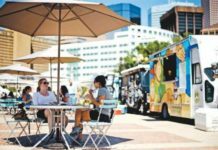 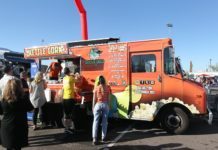 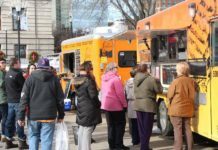 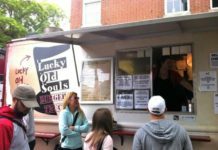 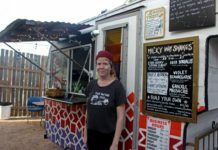 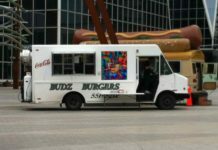 Washington, DC: Burger-Slinging Food Trucks – Where are They? 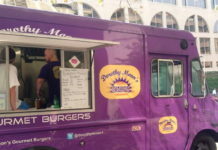 A review of the burger scene in D.C. shows that slinging these patty sandwiches appears to be a brick-and-mortar game. 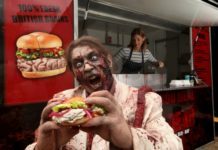 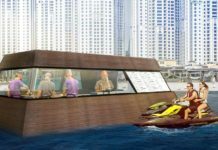 Food truck that serves brain burgers, brain salad wrap or crispy chunks of brain. 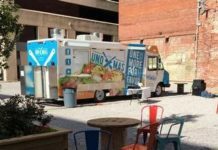 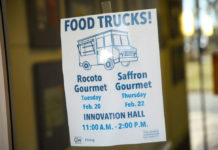 University Market at 4Corners, a food truck court!